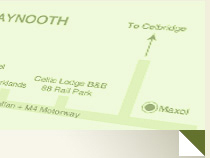 Celtic Lodge B&B is located at 88 Rail Park, Maynooth, Co. Kildare. 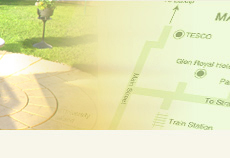 We are just 20km from Dublin City Centre and within walking distance from all of Maynooth�s attractions and amenities. Follow the signs for the N4 travelling west. Continue along this route until you reach the M50 roundabout. Travel through the roundabout and continue past the Liffey Valley shopping centre. Continue on the N4 until you reach the slip road for Maynooth. At the roundabout follow the signs for Maynooth. Just after you travel through the traffic lights at the Maxol station you will continue along this route for approx. 50 metres before turning right into Rail Park. 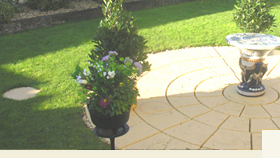 Celtic Lodge is located a short distance into this estate. We are number 88. Travel on the M4 motorway towards Dublin. 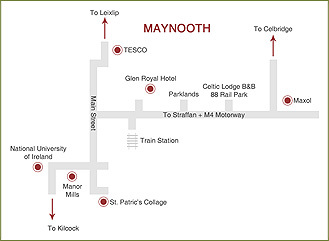 Take the slip road on the left that is sign posted for Maynooth and travel towards the town. Just after you travel through the traffic lights at the Maxol station, you will continue along this route for approx. 50 metres before turning right into Rail Park. Celtic Lodge is located a short distance into this estate. We are number 88.